An exciting opportunity to view photographs from Heston Museum's photographic archive...this time weddings! This will be the first of Helston Museum’s “Photo Roadshow" events, where you can come along & see images from our photographic collections. 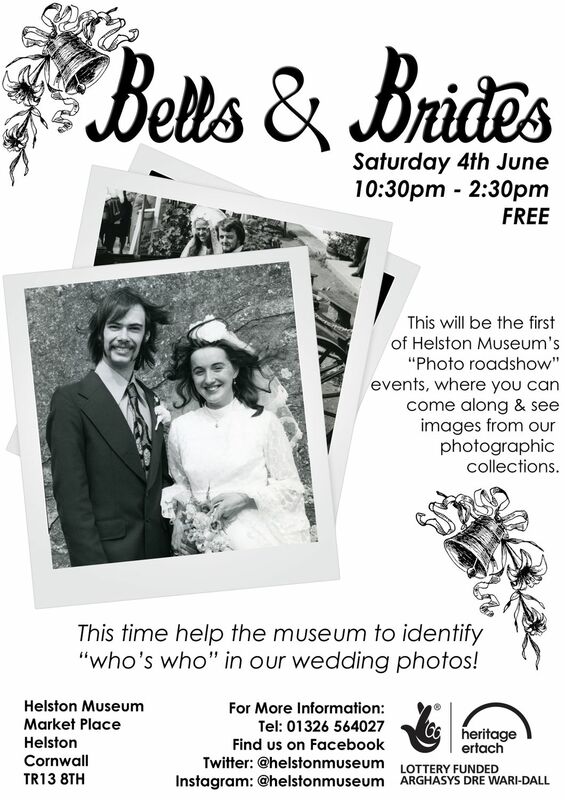 This time help the museum to identify “who’s who” in the wedding photos in our photographic archive.